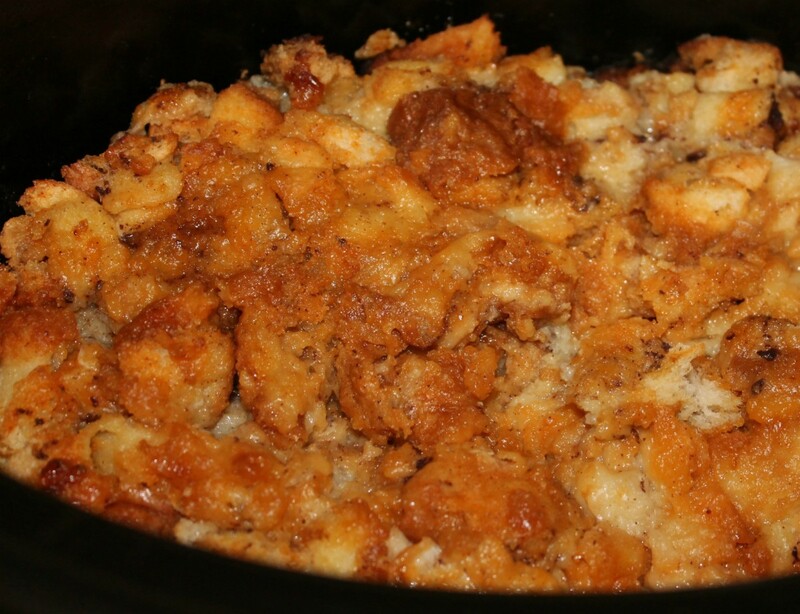 My Family Loves Old Fashioned Bread Pudding! I hate wasting food and I love dessert! 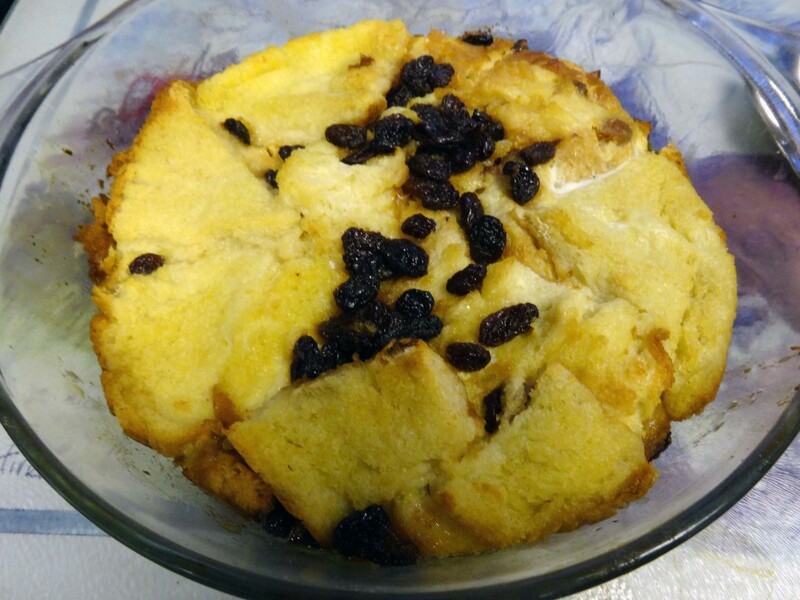 I adapted an old fashioned bread pudding recipe to use the heels of bread that my family inevitably leave behind. I didn't let my family know for a long time that "old bread" was the basis for this dessert so they love it almost as much as I enjoy making it! The first step I have to take when making this dessert is to save the bread crusts. When my family has finished a loaf of bread, I take the remaining crusts, put them in a bread sack, and throw it into the freezer. The bread crusts keep collecting there until I am ready to use it. I find it amazing how quickly I can collect these crusts. There are a number of things that I can do with the bread, so it does not stay in the freezer long. During the winter I will often throw bread crumbs out to the wild birds that hang out at my bird feeder. Even when the feeders are full, they will leave the feeders for these crusts. Sometimes I lay bread crusts out on a cookie sheet and put them at about 160 degrees Fahrenheit in the oven and let them dry thoroughly. I then use them to make foods that require bread crumbs such as meatloaf, meatballs, or mixed with butter as a crunchy topping on casseroles. Then I lay them on a breadboard and roll over them with a rolling pin. Sometimes I take the bread crusts, cut them into one inch squares, season them with garlic and other herbs and toast them under the broiler in the oven and make my own croutons. .
One of my favorite ways of using my stockpile of old bread crusts however, is to make apple bread pudding,a treat to enjoy on a cold crisp autumn evening. Preheat oven and pan spray cake pan with Pan Spray. Combine milk, melted butter, eggs, nutmeg, and cinnamon in a bowl. Into cake pan mix bread crumbs, sugar, salt and apple chunks. Pour liquid ingredients over the ingredients in the cake pan. Put into preheated oven. Bake 40-45 minutes or until butter knife inserted into pudding comes out clean. Serves 10. Serve warm, with or without sauce or cream. If taking to a potluck event, make individual portions. 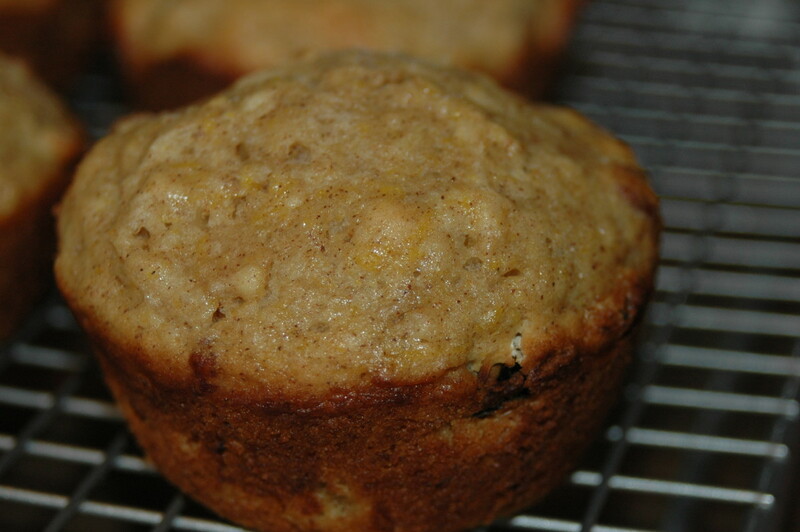 Put muffin papers into muffin pan and spoon in bread mixture. Bake 20-25 minutes. 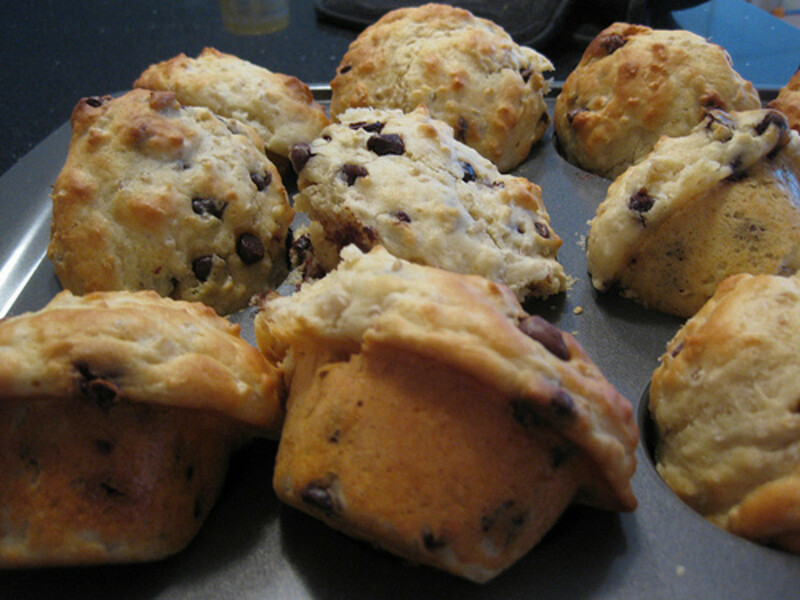 Of course, I use bread heels for making other foods other than just bread pudding. I like to use them as the base for homemade stuffing. I also dry them to make my own croutons. Once dried I also crunch them up with my rolling pin to use as bread crumbs in other dishes such as meatballs and meat loaf or as a crunchy topping for casseroles. It is truly amazing the food we throw out! I love it when I can do something with it instead! 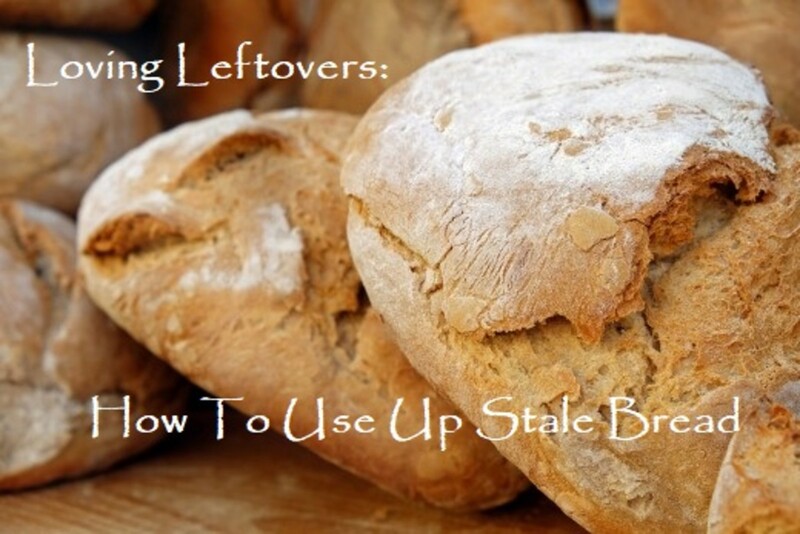 Wow- this has so many great ideas for the bread ends, which we don't eat either. I'm going to have to try these and the pudding! Please do try it, billybuc. Let me know how you enjoy it! This is something I have never tasted. I write for a restaurant that claims they make the world's best bread pudding. When I write about it I sound like I love it, but I've never tasted it. Thanks for the recipe. I'm going to hang on to this recipe. It looks good! When you eat gluten free bread you find a use for every little scrap so I keep a "bread bag" in the freezer. 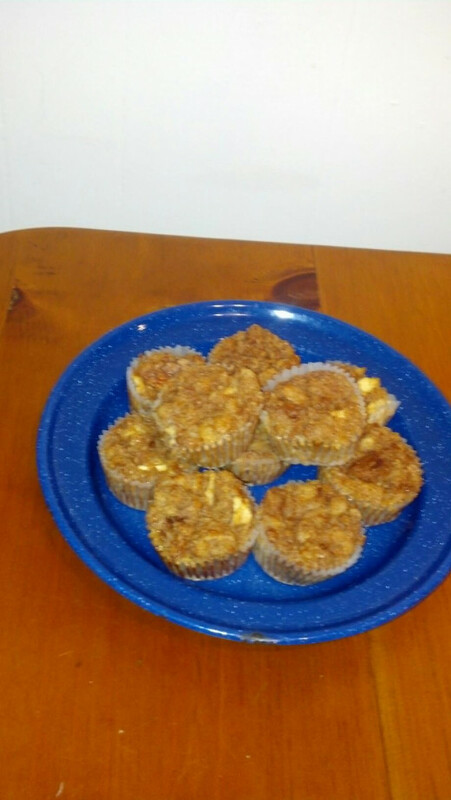 I really like the muffin cup idea.